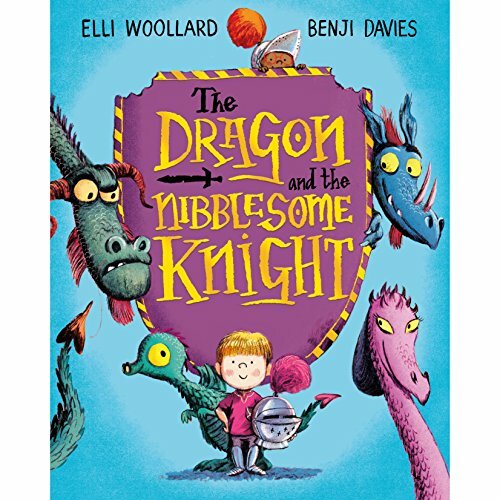 Showing results by author "Elli Woollard"
When a kind young boy helps a strange-looking bird, a beautiful friendship forms. But what these two friends don't realise is that one is a young knight...and the other a young dragon! What will they do when they discover they are enemies and destined to fight? The second title in this new series about a lovable wizard, featuring a charming rhyming story. In the faraway village of Snottington Sneeze lived a wizened old wizard with knocketty knees. Woozy the Wizard loves his old broom - not too small, not too big - but it is a little rusty. So when he spies a shiny new shop with hoovers he can't believe his luck! 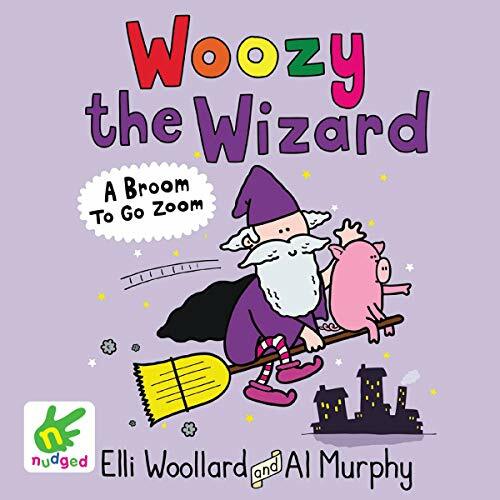 If only he could make his new hoover go zoom.... Magic and mishap ensue with Woozy and his pet pig. 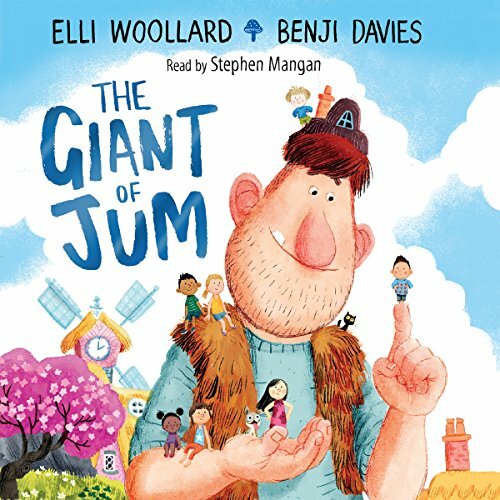 A bold, funny and heartwarming story from the uniquely talented Elli Woollard.